London, New York, Toronto, Sydney & Auckland: Bantam Press, 1988, Hardback in Dust Wrapper. 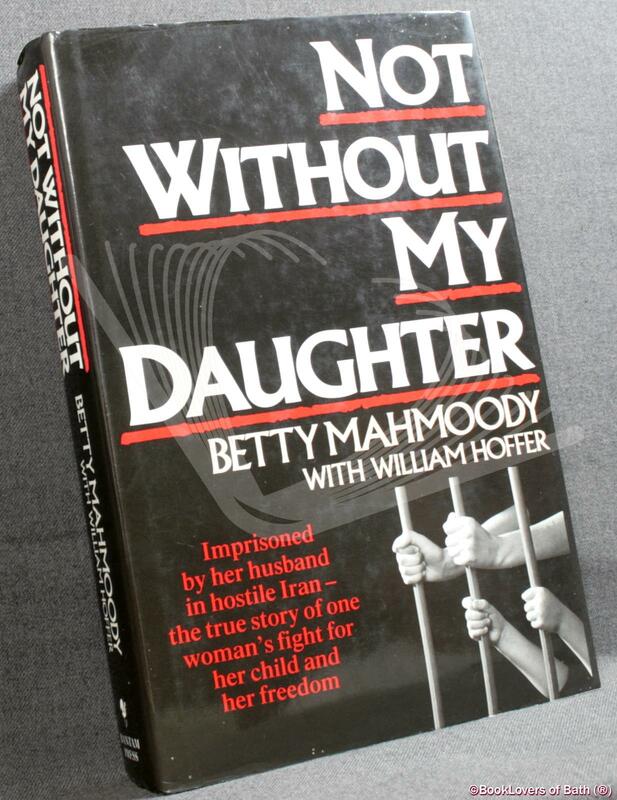 Imprisoned by her husband in hostile Iran - the true story of one woman's fight for her child and her freedom. Size: 9½" x 6¼". Red boards with Silver titling to the Spine. 420 pages.